Oils Archives - Sagittarian Sun, Inc. 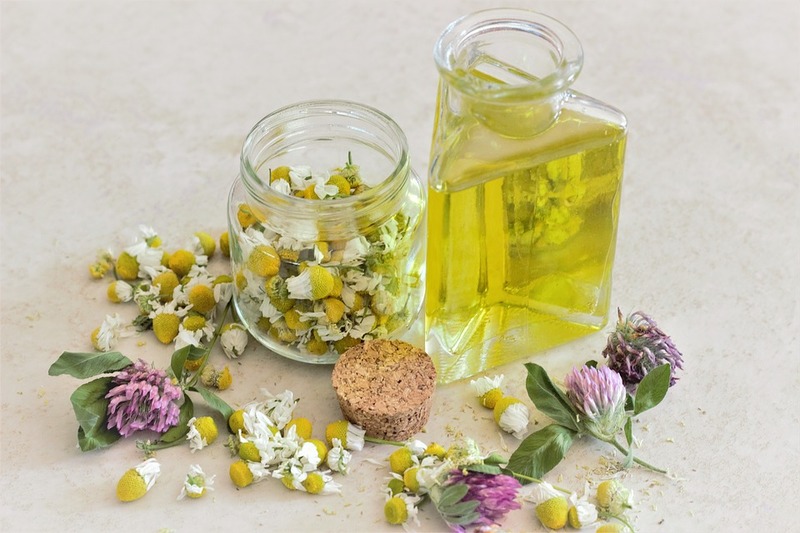 True Essential Oils contain only genuine plant matter. 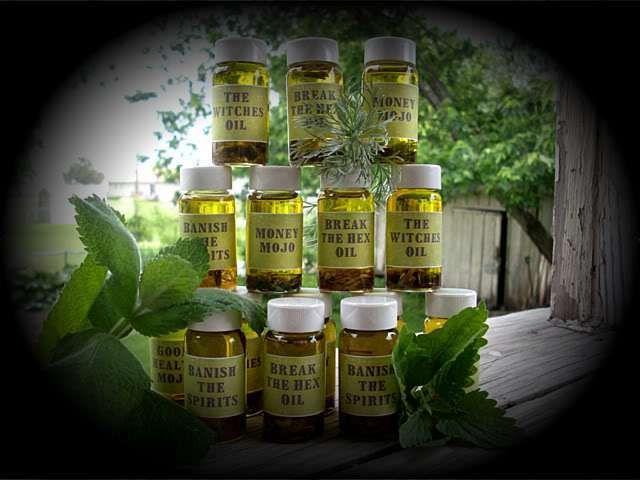 Read further to discover a list and the magickal uses for Essential Oils. Herbs, Trees, Roots, Plants, and Flowers work exceptionally well to manifest our needs with Magick. 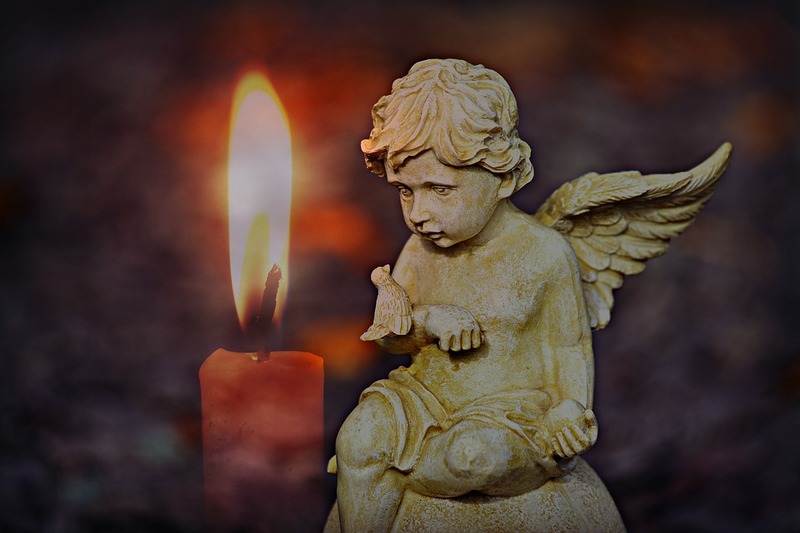 This article will explain how to use oils for magick.